It's a new month, which means a new book to explore. For the December 2017 Book of the Month, I'm choosing Make Wall Quilts, full of projects from various quilters. 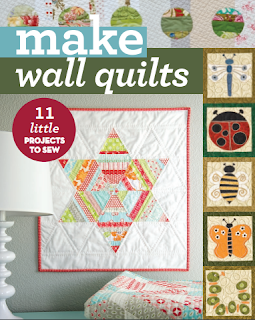 Since December is a notoriously busy month, I'm choosing this new book to complete a quick project, just in time for gift giving. 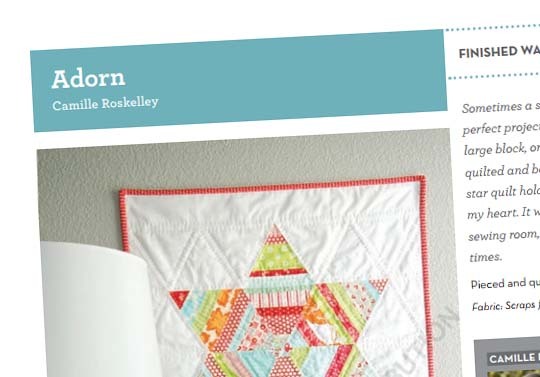 At the moment, I have my eye on this little quilt, called Adorn by Camille Roskelley. And I have fabrics in mind. Two months ago, I picked up this Classic Christmas by Michael Miller fat quarter bundle at my guild meeting, for a steal. Wouldn't it work perfectly??? I need to get started - Christmas is coming! Christmas is coming hmmm 24 sleeps I do believe. I'm have complete confidence that you'll have it done with time to spare. 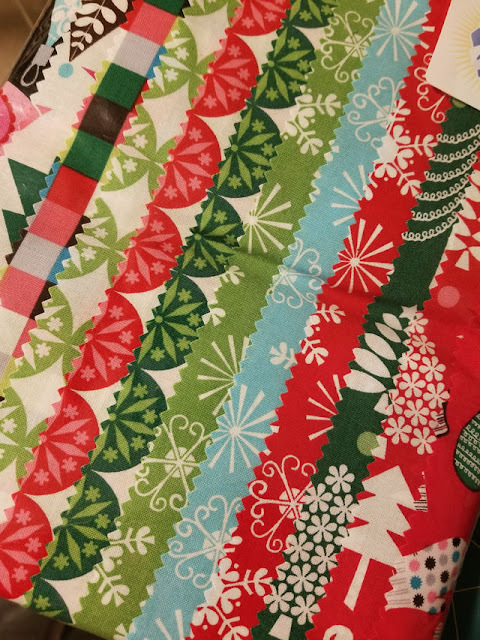 Lovely festive fabrics. Christmas has crept up on me this year I really need to get organised, thanks for the reminder. You should be able to make that one in no time and it will be beautiful. Neat book and what fun Christmas fabrics!